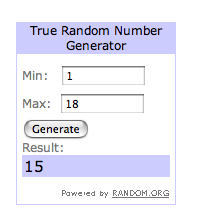 Last week's giveaway winner is MoonRae. Congrats! 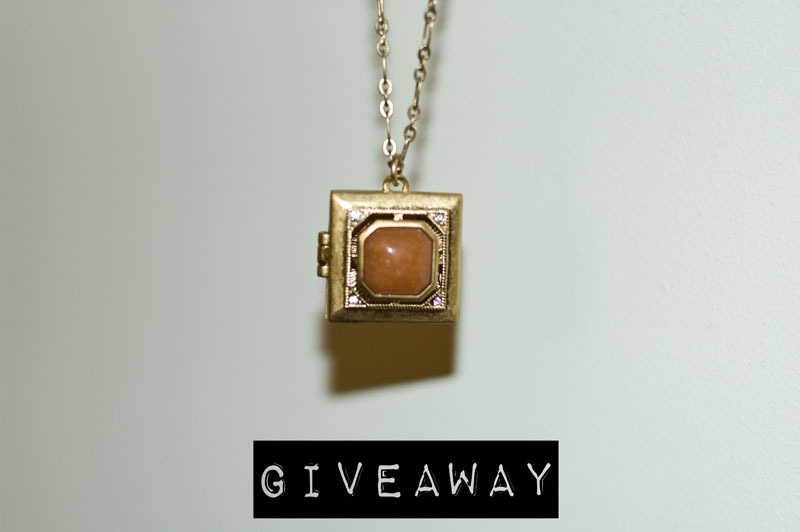 This week's giveaway is a brand new necklace from J. Crew (packaging, tag and all). 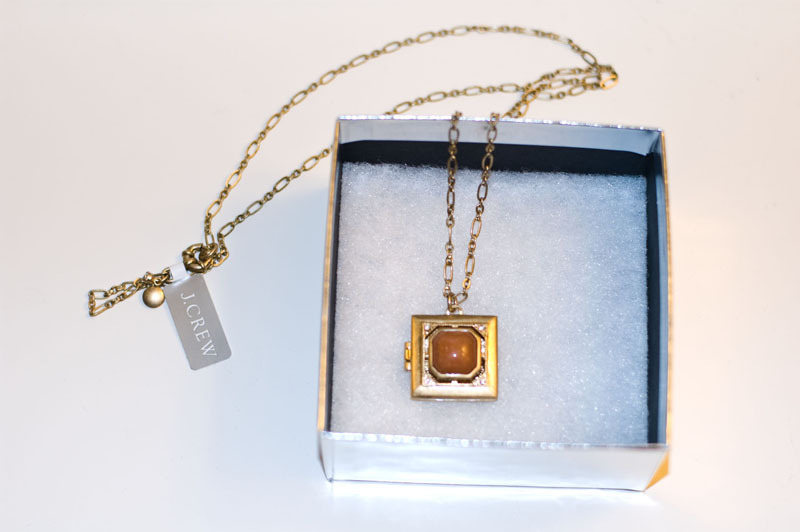 A winner will be chosen on Friday, September 9th and announced on the blog September 10th. Good Luck! Have a great holiday weekend! 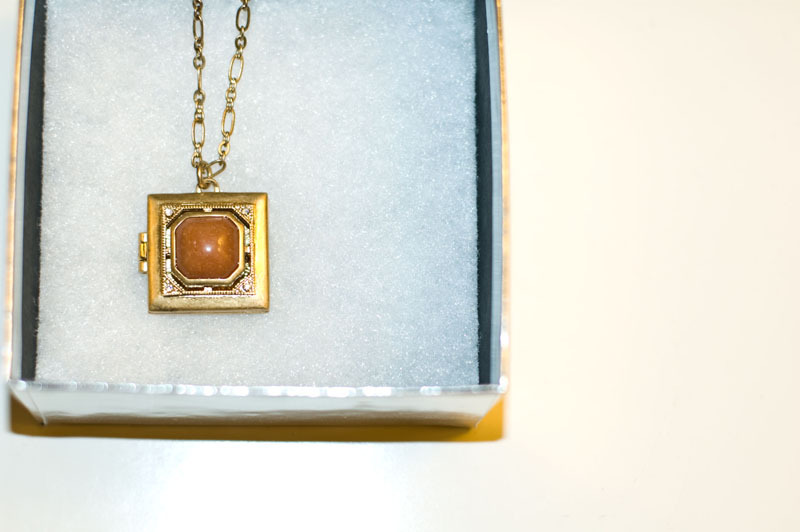 I am a follower with bloglovin , beautiful art deco style locket . OOOO I SO want to win! Following! but of course I'm a bloglovin follower! Hope you're having a great weekend, looking forward to seeing what you wore! Following on Bloglovin! It's such a pretty necklace! I'm following Collections on Bloglovin. Thanks sooo much sweetie!! !Can't wait to check out the vest!! Trying to comment on your post about your cute,ruffle dress from Target but it won't let me...oh well, You look adorable in it!! I followed you on Bloglovin and of course on GFC =) I'm glad that you are doing well! Thanks for this giveaway! I follow! Thanks for offering this!